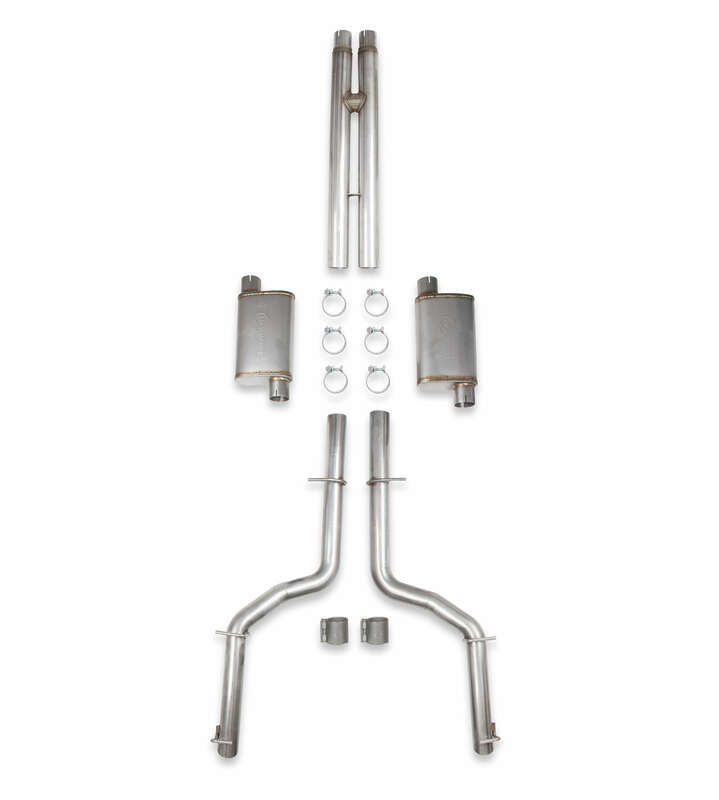 Description: Maximize your Camaro's performance with these high performance air intake system. 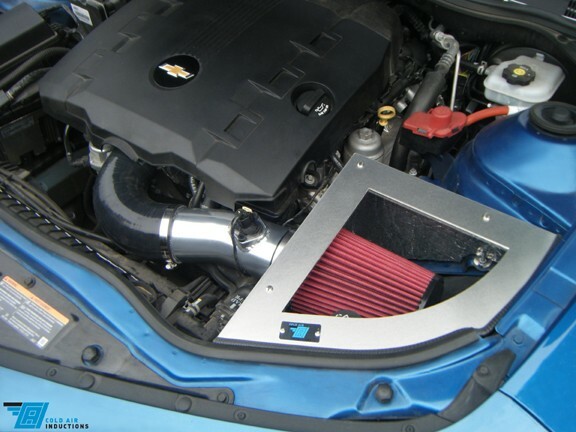 These intakes surpass the competitors with superior quality and craftsmanship while achieving outstanding performance gains. We see on average, a 16 rwhp increase on otherwise stock 3.6l's.